If he's not in the news, he's making the news - this time for allegedly being drunk at a club. Watch the clip and decide for yourself. Julius Malema allegedly drunk at a club / Twitter. 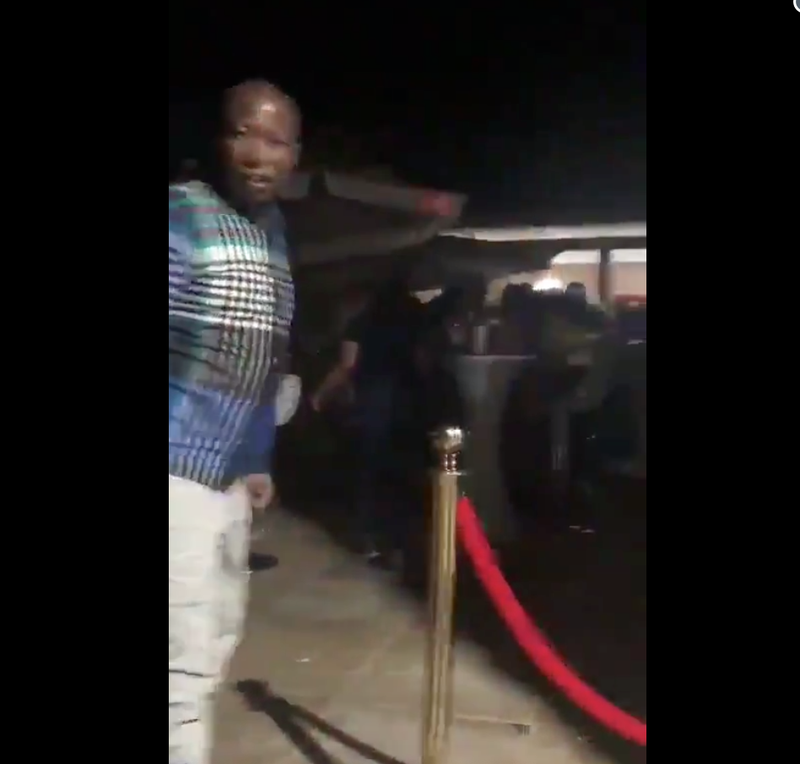 A short video alleged to show EFF leader, Julius Malema struggling to stand up straight at a nightclub has started going viral. The video that was shared on Twitter on Tuesday has people on social media in a frenzy. Many people believing that the person in the video is Malema or his doppelganger. In the video, the man is seen standing with a few guys in what appears to be a VIP area. The video has many people divided on social media, with some users saying it’s no one’s business what Malema gets up to or how drunk he gets in his private life and on his own time, while others believe the politician should always live up to the highest standards.